The total area of the park is around 3.5 square miles or 2,200 acres. Actually the ancient city of Cahokia was larger than the area of the park. 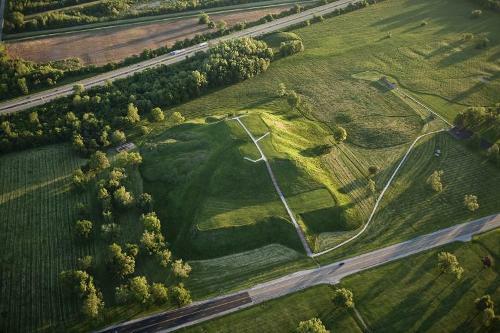 During the peak of the civilization, Cahokia was decorated with 120 human made mounds. They were available for various functions, shapes and sizes. The area spanned on 16 km square or 6 square miles of land. 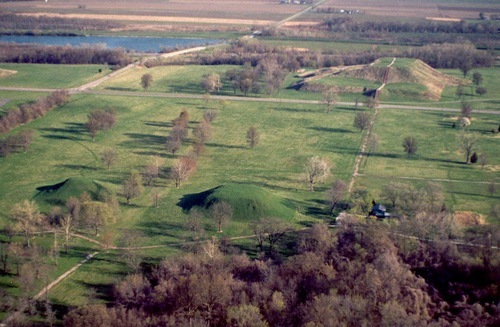 The Mississippi culture was influenced by Cahokia. The present day southeastern and central US is developed from culture of Cahokia before the presence of European culture. 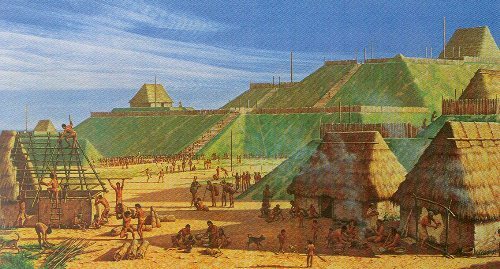 During the 13th century, Cahokia had the peak population. There were around 40,000 people who lived here. This record was surpassed in the end of 18th century. If you check out Cahokia mounds today, they are considered as the complicated archeological site. It reflects the culture of the pre Columbian cities in Mexico. Get facts about Cadbury World here. Since this archeological site is very important in US, it is protected as a National Historic Landmark. It is also included in UNESCO World Heritage Sites. If you are interested to check the site of Cahokia Mounds, you can come here. They are open for public. Illinois Historic Preservation Agency administers the site. 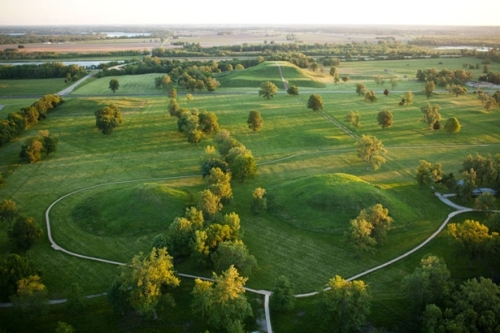 There were 120 earthen mounds in the original site of Cahokia. Today, you can only find 80 of them surviving. It is not easy for the people in Cahokia to build the mounds. It is estimated that 1,600,000 m3 of earth were transported to create the community plazas and mounds. Find facts about Busch Garden here. Monks Mound is one of the notable mounds in Cahokia. It has the height at 30 meter or 100 feet. It occupies the area of 5.7 ha or 14 acres. Do you enjoy reading facts about Cahokia?